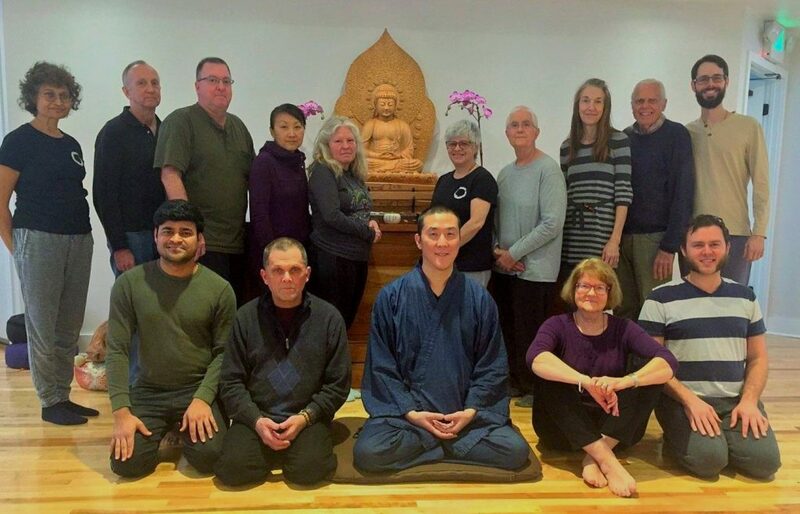 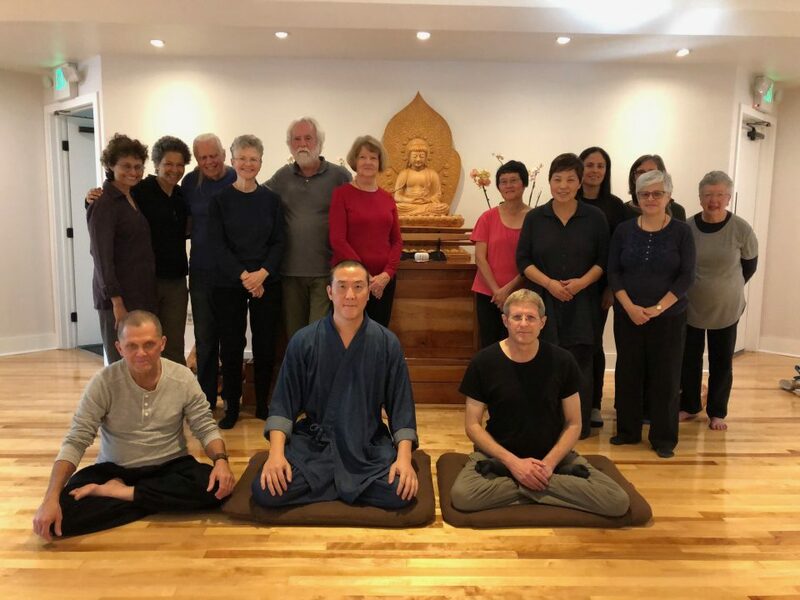 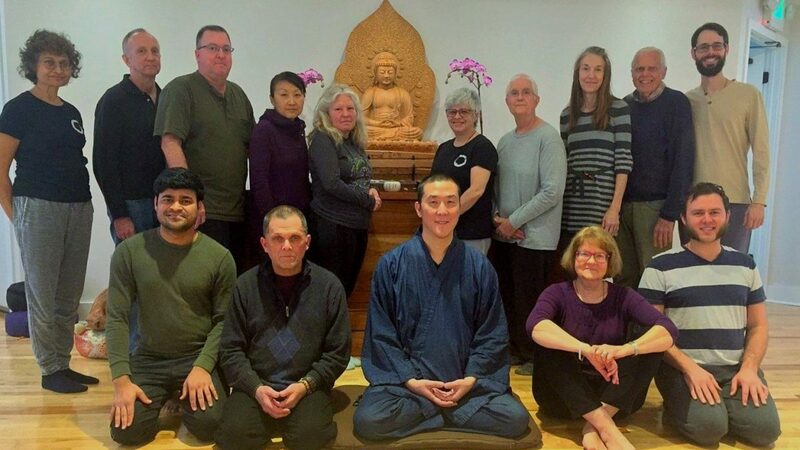 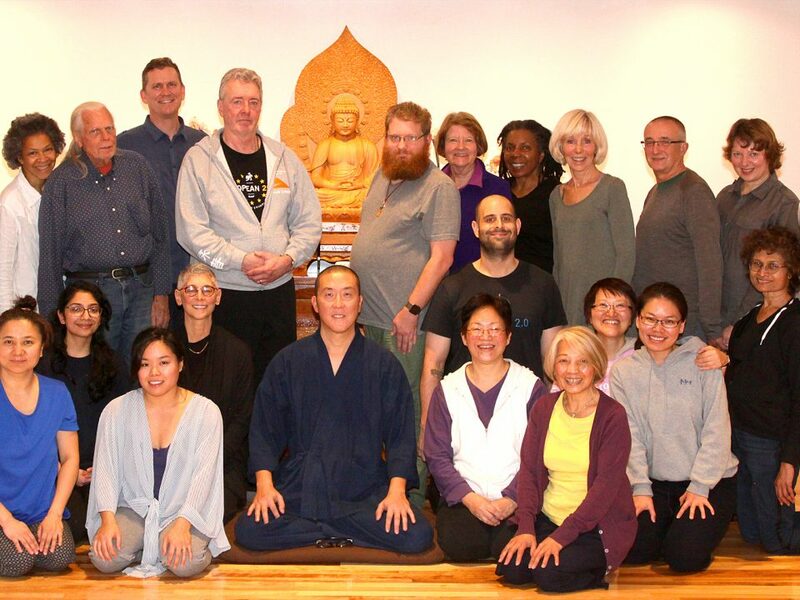 On February 2nd – 4th, 2018 Guo Gu led a weekend Beginner’s Mind Retreat dedicated in memorial to his teacher, our lineage founder Master Sheng Yen. 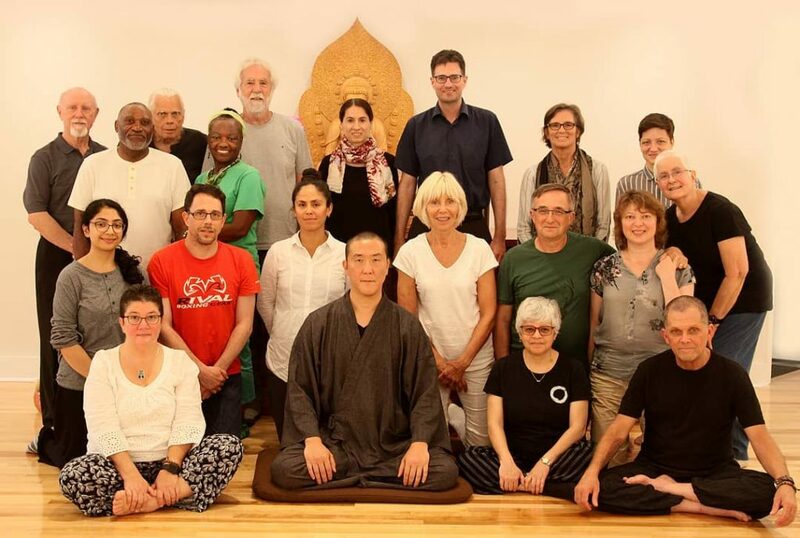 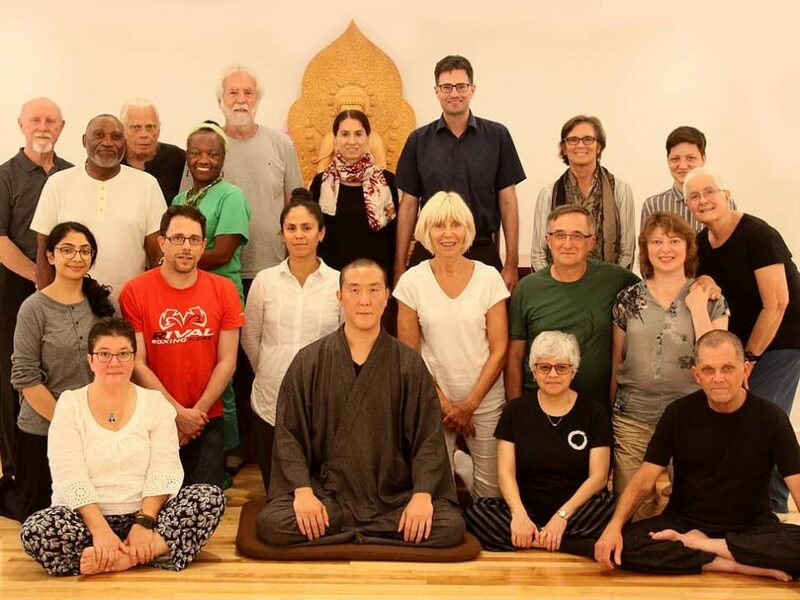 In between sessions of seated meditation, participants engaged in a variety of different workshops: the Art of Relaxation, the Art of Sitting and Walking, the Art of Seeing, the Art of Listening and the Art of Questioning. 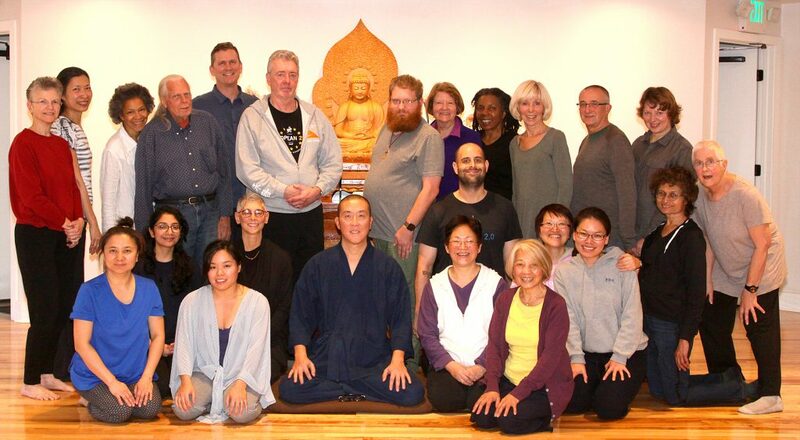 These workshops enabled each person to look deeply within themselves.